I will admit that I haven't finished copying out the recipes from my first load of cookbooks, but I have another bunch to start on and thought I'd better get this post out! 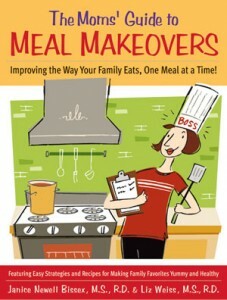 The Mom's Guide to Meal Makeovers: Improving the Way Your Family Eats, One Meal at a Time! 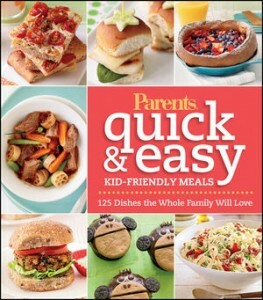 This is the kind of cookbook I look for--quick, kid-recipe meals. 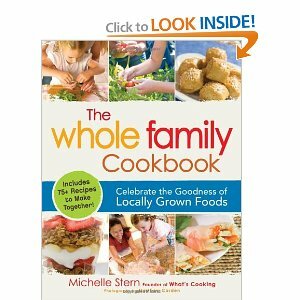 I did like this cookbook, although I have to say that the meals are very mainstream and I already have recipes I like for most of the dishes that caught my eye. However, this is still a book I'd recommend to other busy moms. I know a lot of people swear by Annabel Karmel, but I've never had great luck with her. However, I decided to give this book a try...and well, I'm still not a fan. 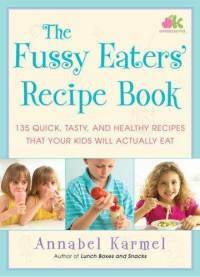 To be honest, most of these recipes are just too frou-frou for my kids. Does not include nutritional information. 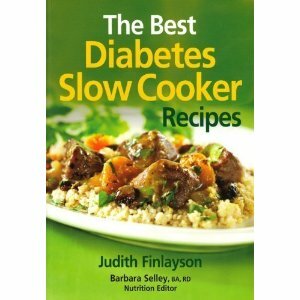 I love my slow cooker and am always looking for new recipes. While diabetic cooking isn't a focus for me, it is a healthy cuisine so I thought I'd give this one a try. The recipes in here are fairly mainstream, but I did find quite a few that looked intriguing. I've been thinking of buying this book since I first saw it advertised. So many of the cookbooks for kid-friendly food tends to cater to higher-end tastes than my children have. This one I thought might be the exception--and it really was. It was totally worth the check-out! 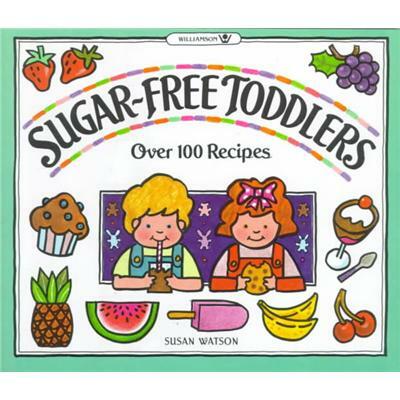 I knew going in that this book probably wasn't what I was looking for--most of these recipes are for kids younger than mine. However, I did find a few worth trying. I would definitely recommend this book to parents of babies. 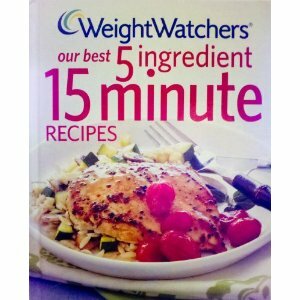 I was surprised at how many recipes I found in this book. I will say that most are seasonal recipes, so I won't actually be trying them until next spring or summer. I also liked how the directions are coded by what age would be appropriate to do each step. My daughter has no interest in cooking and my son is too young still, but that would be helpful in a couple of years. This was an impulse check-out for me. 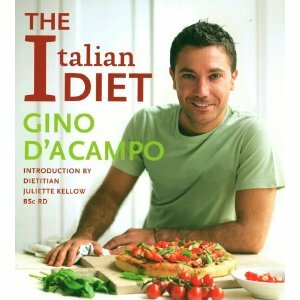 I love Italian food and the idea of Diet and Italian being together was too much to resist. The recipes in here look absolutely scrumptious, but they are beyond what I am willing to try right now.